Feeling adventurous? Hiking the world famous volcano Mt. Merapi surely is a great choice. There will be a guide for this soft hike, and later on you will be able served the signature local cuisine at Kaliadem Village. You will explore many interesting and important places around Java island. Your professional driver will pick you up at your hotel at 8am and your Jogja day trip is about to begin. 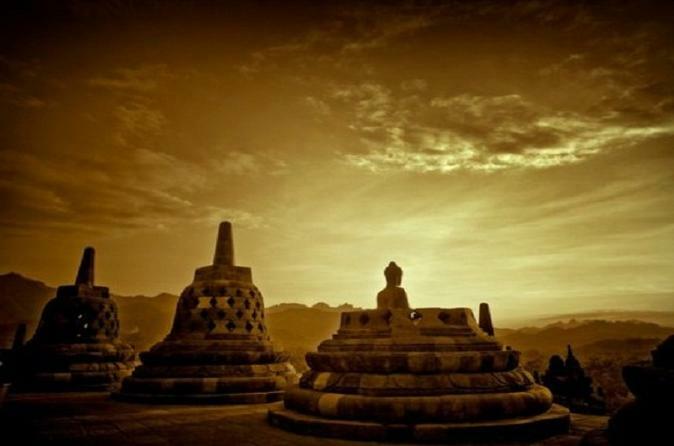 Witness the amazing view of sunrise over Borobudur Temple, and then enjoy paddling your bicycle through a Javanese authentic village before having lunch with a nice glimpse of Stupa restaurant managed by Plataran Resorts. Afterward, discover a desolate temple on the hill with magnificent rice field views along the way. 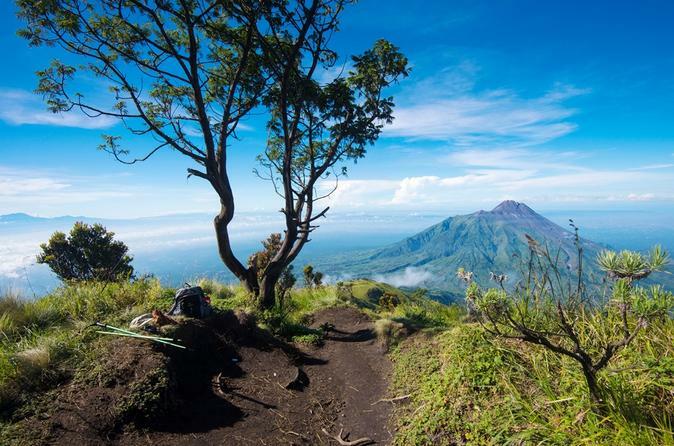 Experience the once in a lifetime opportunity of hiking up Mount Merapi, an active stratovolcano! 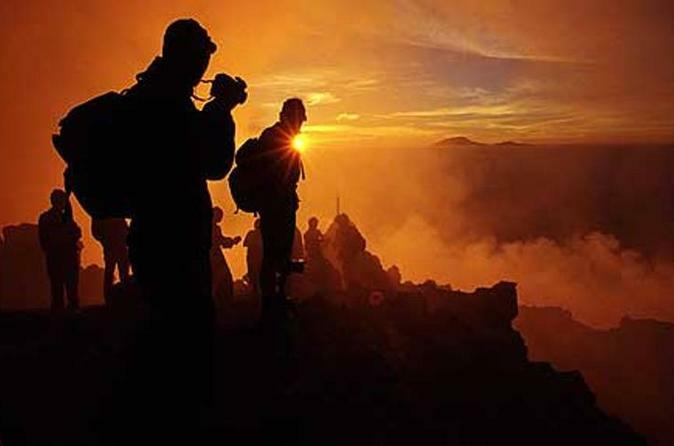 Allow your adventurous side to take over as your hike through the night to watch the sunrise from the top. With an experience guide with you every step of the way, you can be sure of your safety along the way. 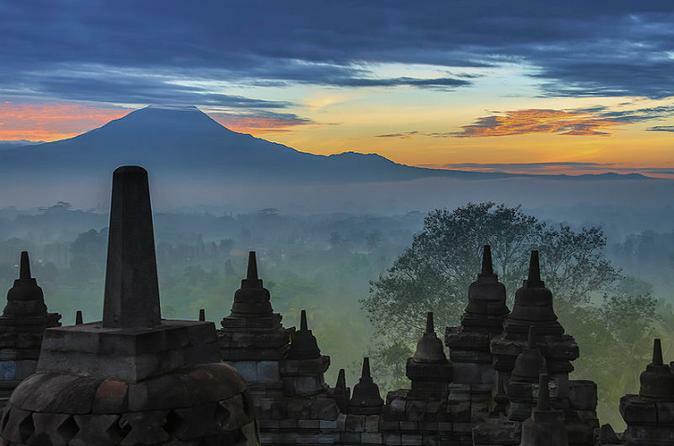 This tour will lead you to the ancient capital of Java, Solo (Surakarta). You will be picked up from the hotel and drive around 1 hour to Solo. Upon arrival in Solo, you will continue to visit the Pura Mangkunegaran, which is located in the city center. This royal palace dates back to 1757. Afterwards, proceed to visit the famous ever-crowded textile market Pasar Klewer. 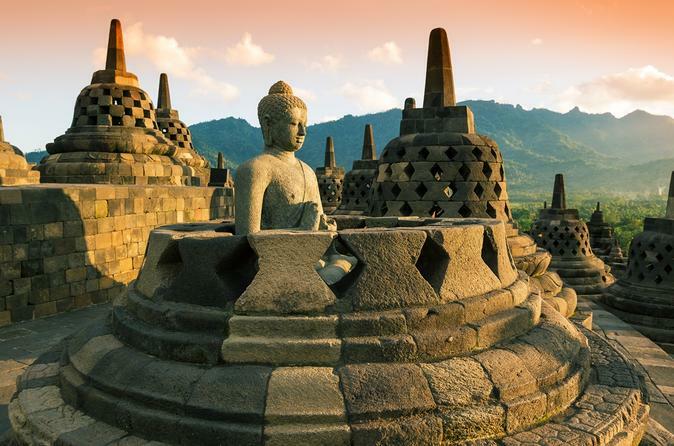 Explore Yogyakarta on this private city sightseeing tour. 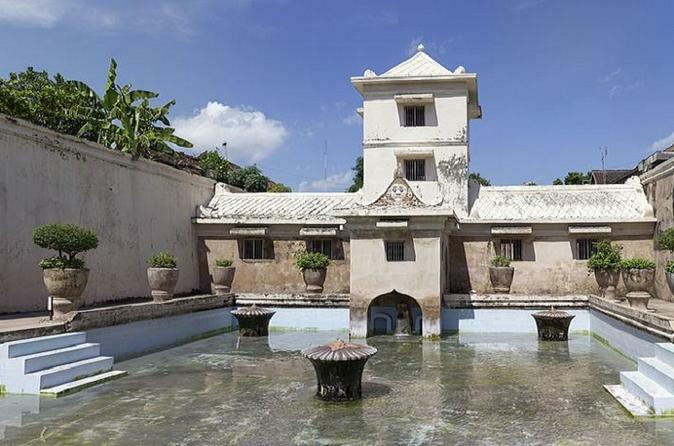 You will be picked up by a private tour guide and visit the best places Yogyakarta has to offer such as Kraton Sultan Palace, Taman Sari, Water Castle and a silver workshop. This private tour starts at 8.30am in the morning and ends at 1.30pm. 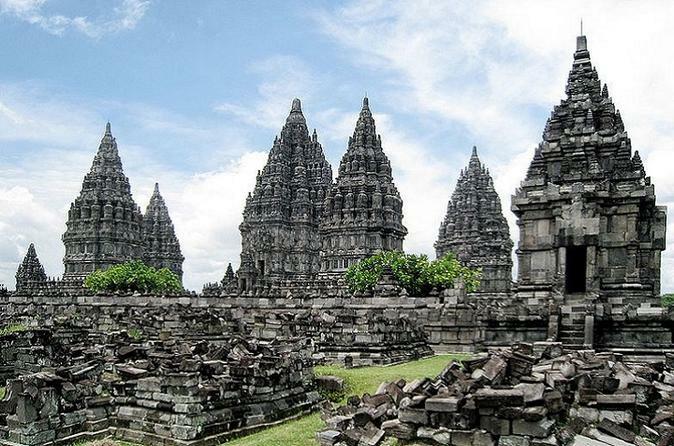 This tour will start from Prambanan village to the Prambanan Temple. 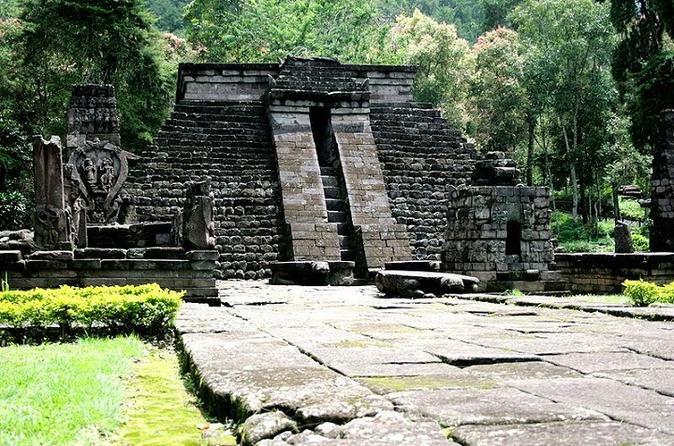 The Hindu temple of the “slender virgin”, also known as a complex of Lorojongrang, was erected in the 9th century while Java was ruled by the Hindu Sanjayas of Old Mataram in the north. It consists of 3 major temples/shrines in the main area dedicated to respected Hindu’s God Trinity such as Candi Shiva Mahadeva, Candi Brahma & Candi Vishnu. 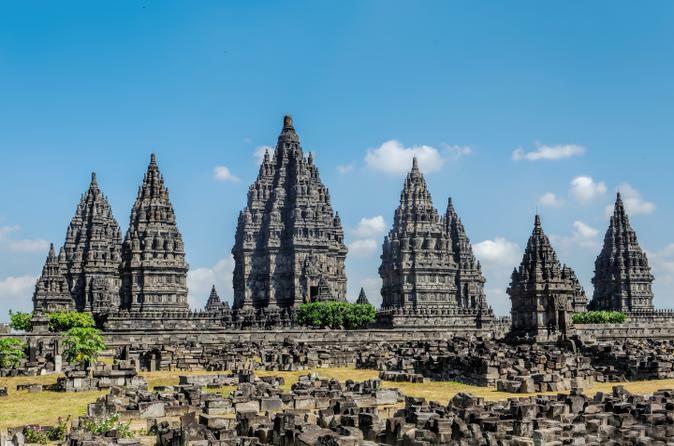 Enough time is given to walk around and observe the beautiful carvings and the neighborhood shrines such as the Candi Palosan and The Candi Sewu. The Ramayana story is carved into the walls of the temples. A full day around the iconic Prambanan Temple is ready to welcome you exploring the area by using traditional means of transportation here. Discover the real Javanese life in the villages and how the people make traditional cuisines in the traditional ways. Learn how to play traditional musical instruments, explore the rice fields and afterwards enjoy the sunset right at the actual spot of the Prambanan Temple.